For those who suffer from back problems and Raynaud's disease, one of the most effective ways to both relieve pain and reduce stiffness is to apply heat to the area and promote circulation. The Blazewear X9 Heat Belt is designed to do just that, providing a lightweight, neat and compact solution for people with painful or stiff backs due to Raynaud's. 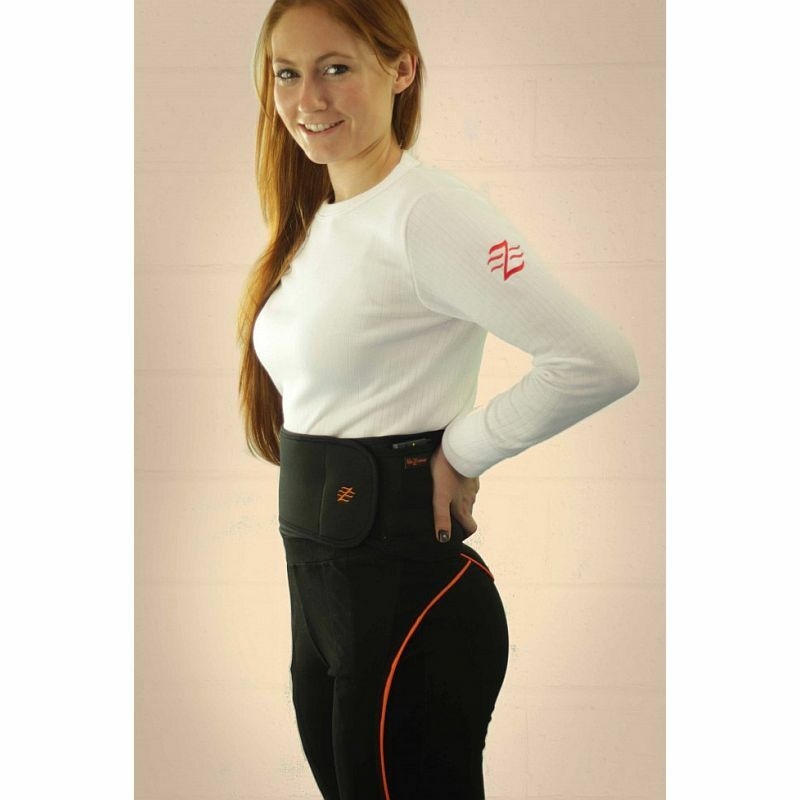 Designed to relieve back and Raynaud's related problems by allowing heat to penetrate deep into muscles for increased blood circulation, the heat belt is an incredibly effective and comfortable solution to many common issues. The Blazewear X9 Heat Belt uses the very latest in composite fibre heating technology to provide powerful heating to the user's back. Capable of providing soothing heat for long periods of time in order to help those suffering from painful or stiff backs, the heat belt uses lightweight composite heating wire that is soft and integrated into the material, making it undetectable and ensuring that the back remains comfortable. 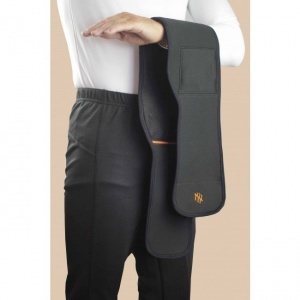 This heat belt delivers constant and controllable heat to the lower back, with a choice of two easy to control temperature settings, so its suitable for all levels of back pain and stiffness. Powered by standard AA or compact Lithium Polymer rechargeable batteries, the X9 Heat Belt is able to provide heat for long periods of time. The X9 Heat Belt is designed to be so comfortable that you will barely notice it, aside from the relief you'll feel from your once-present back pain. Because it's made from lightweight and stretchy fibre and thinner than any other heating belt on the market, you'll be able to enjoy controllable heat while still carrying out your normal leisure activity. 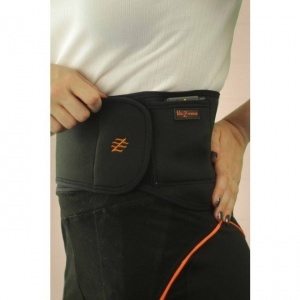 The heat belt has a large heating area, covering the lower back and spine with no gaps, so the whole of the lower back is heated. New mesh lining adds breathability, and infrared functions allow heat to penetrate deep into muscles for increased blood circulation and relief of back-related problems. Measure around your waist to find the appropriate size for you.